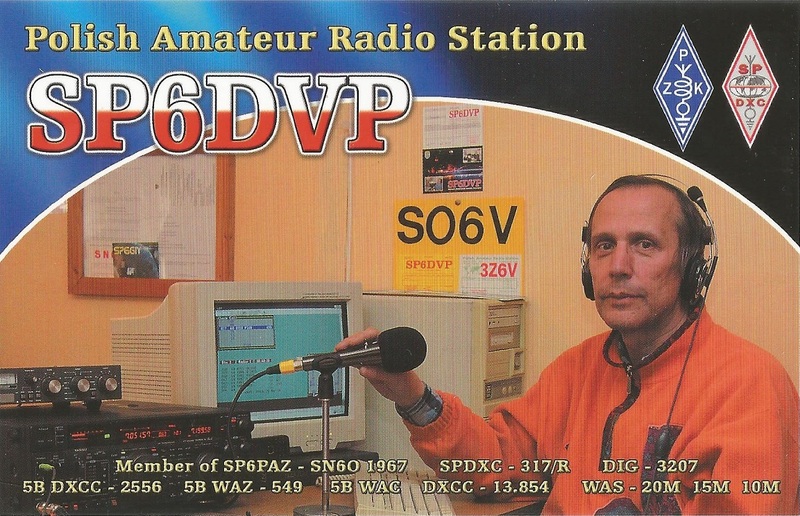 eQSL recebido: JE6AVT, Oomura, Japan, 28 MHz, QSO w/ TI2OY. Obs: QSL de PY5-007SWL enviado dia 08/05/2.015 via bureau (PY5AA/PR). 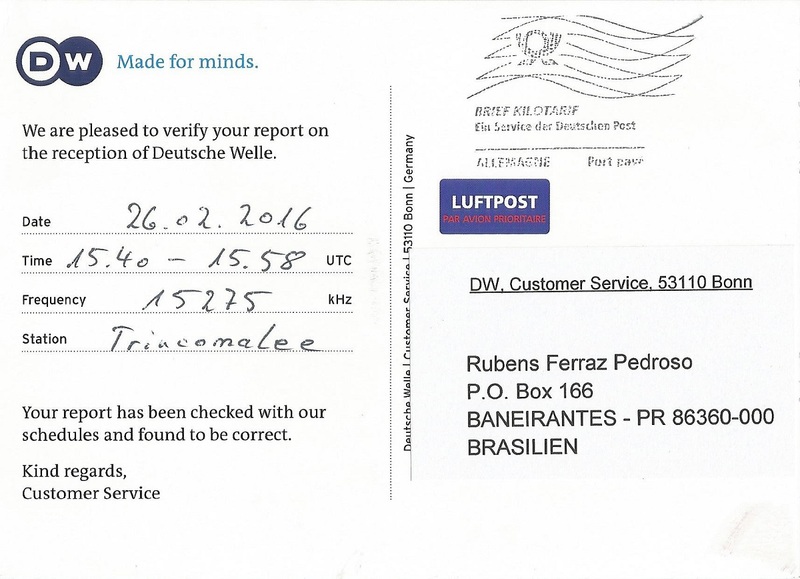 Recebido resposta via eQSL.cc dia 05/03/2.016. 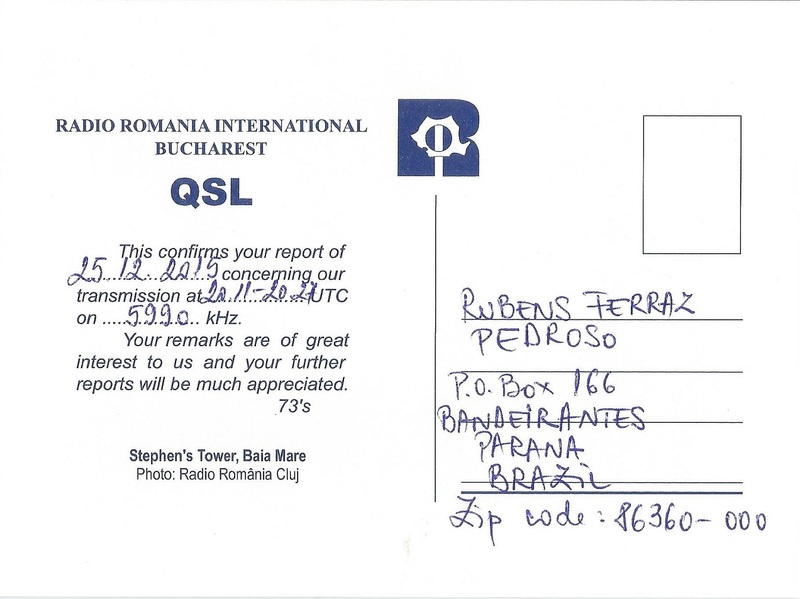 eQSL recebido: IW2ODU, Cremeno (LC), Italy, 7 MHz, QSO w/ IA5J. 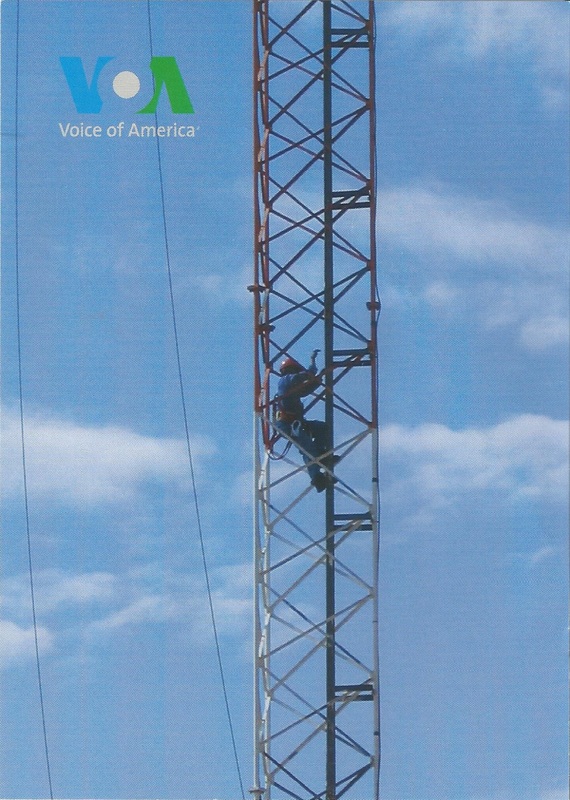 We are glad to verify your reception report on CRI Laotian program transmitted on 7360 kHz at 14:41 hours- 14:57 hours UTC dated March 17th, 2016. 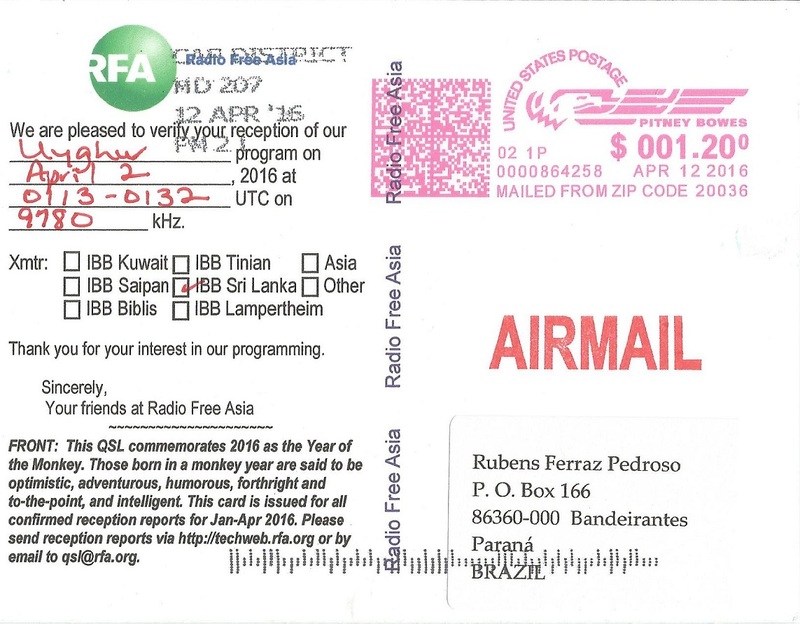 We are glad to verify your reception report on CRI Filipino program transmitted on 12070 kHz at 11:41 hours- 11:56 hours UTC dated January 1st, 2016. 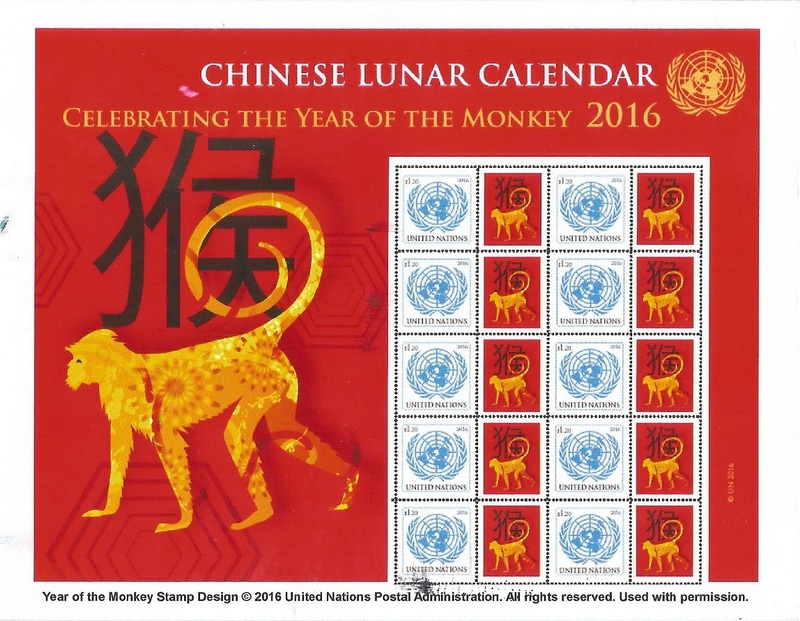 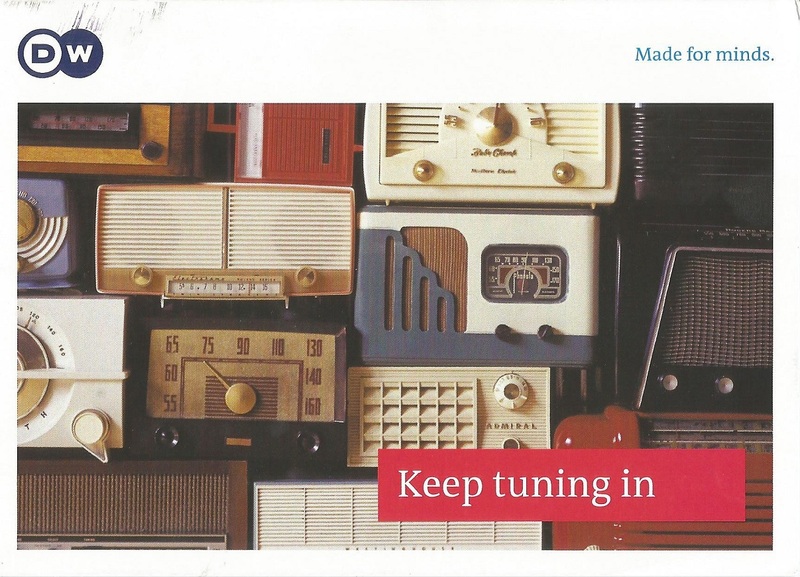 China Radio International – 12.070 kHz – Xian/CHN. 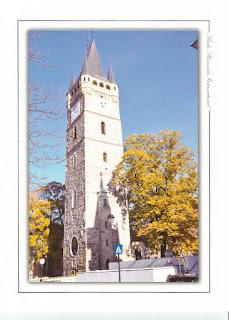 Demora: Menos de 1 dia. 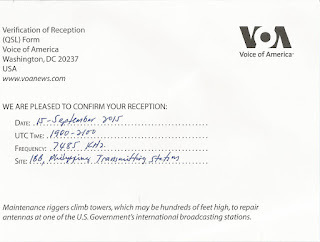 Escuta de transmissão em laotian. 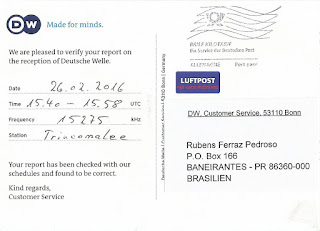 Deutsche – 15.275 kHz – Relay Trincomalee/CLN. 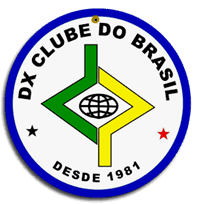 Obs: Escuta de programa em swahili. 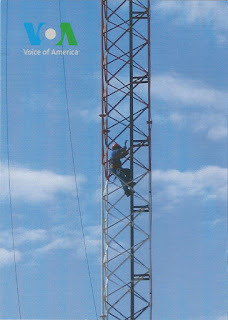 Antena: Windom antenna 78m length 25 above ground . 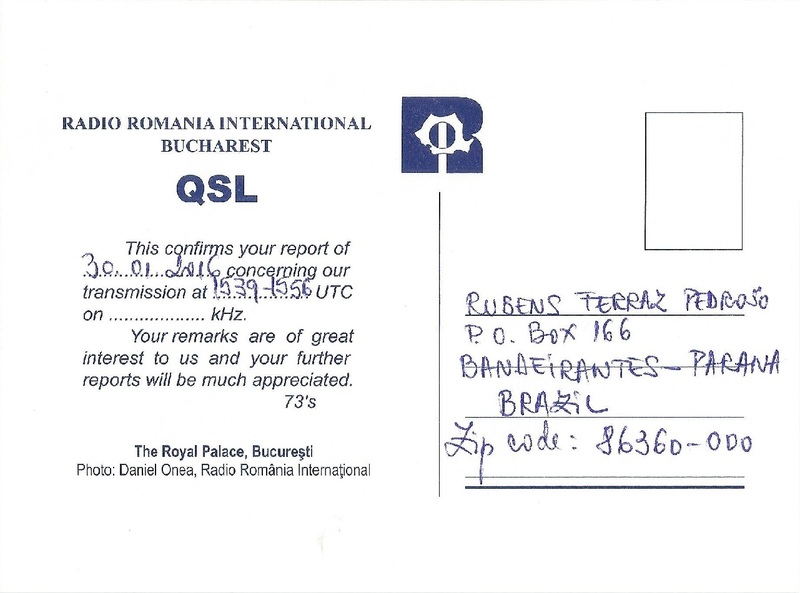 Recebido: Cartão QSL partial data (sem a frequência da escuta). 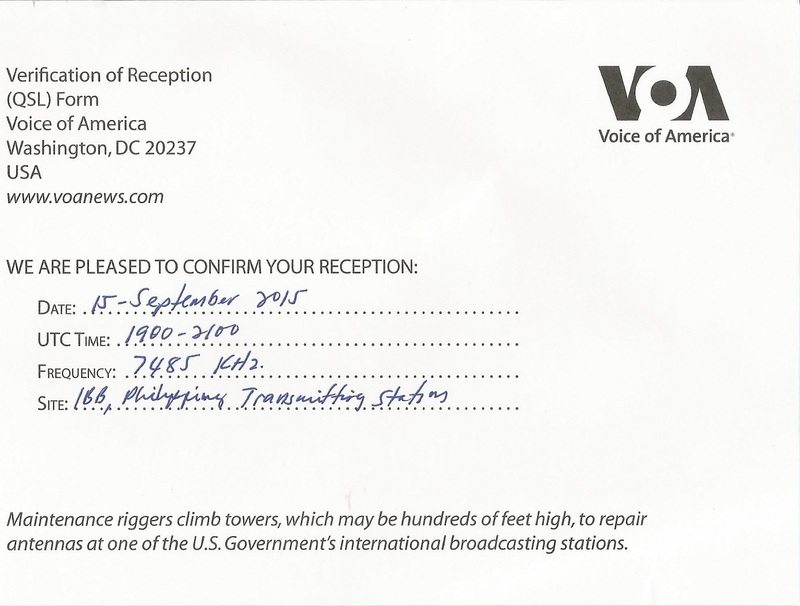 We are glad to verify your reception report on CRI Vietnamese program transmitted on 9415 kHz at 23:13 hours- 23:30 hours UTC dated November 8th, 2015. 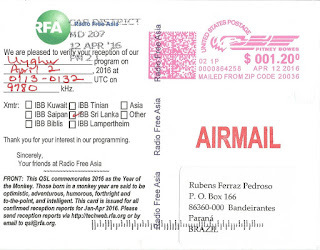 We are glad to verify your reception report on our program transmitted on 11660 kHz at 12:28 hours- 13:00 hours UTC dated April 3rd, 2016. China Radio International – 9.415 kHz – Beijing/CHN. 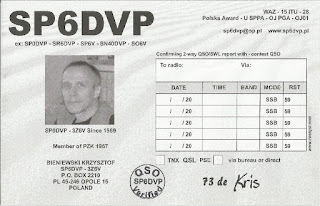 eQSL recebido: S56WBI, Izola, Slovenia, 14 MHz, QSO w/ PY6RT. 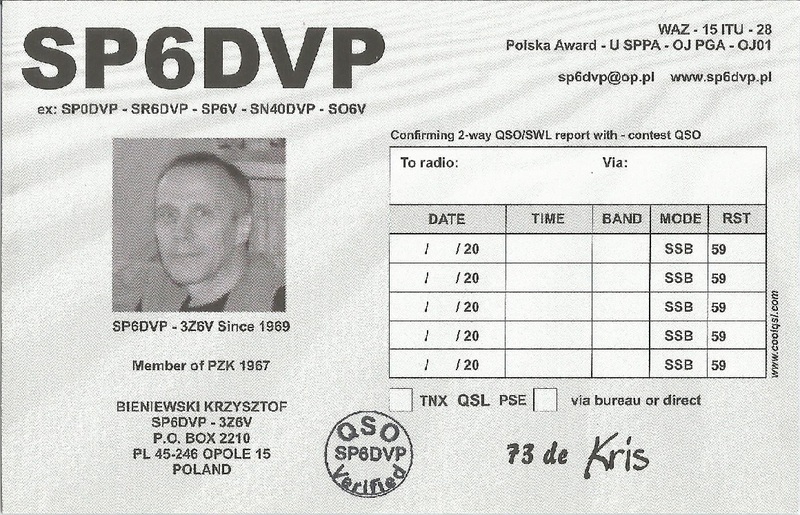 QSL folder recebido: 3Z6DOBRZEN, Dobrzen Wielki, Poland, 7 MHz, QSO w/ SM6WHY, SV3AUW, etc. Obs: Cartão QSL de PY5-007SWL enviado via direta com um SAE (envelope auto-endereçado) dia 02/01/2.016. 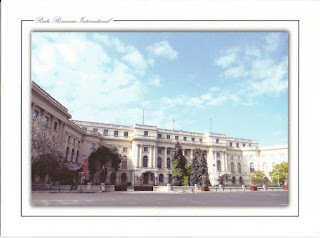 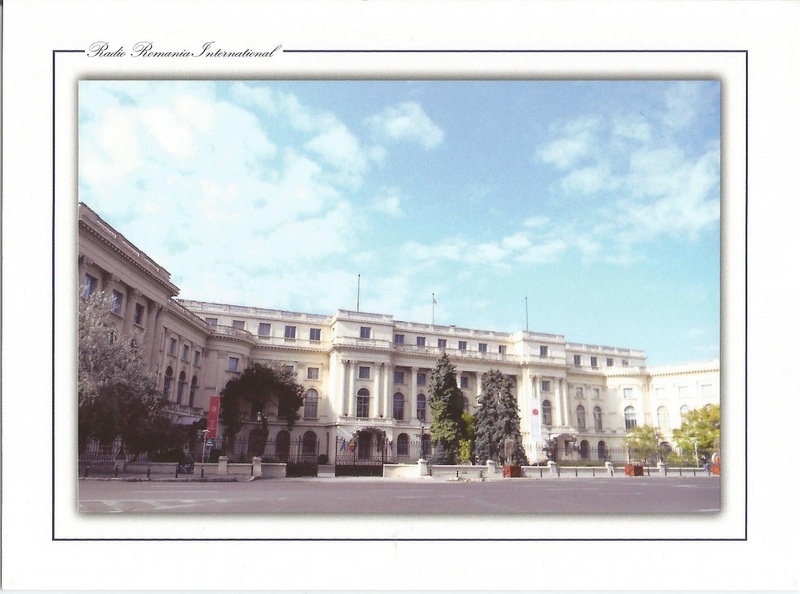 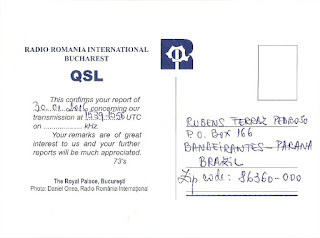 Recebido QSL folder via direta dia 02/05/2.016. 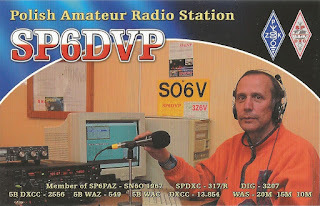 eQSL recebido: DL2RWL, Leegebruch, Germany, 7 MHz, QSO w/ SP5ZIM/P.